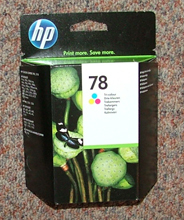 C6578A – Original Equipment HP78A High Yield (38ml) colour cartridge – Delivered FAST & FREE! 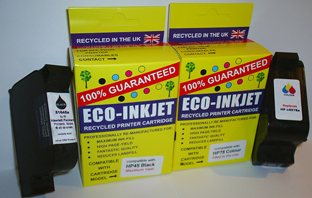 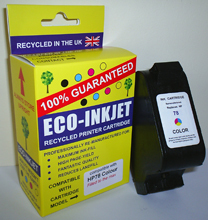 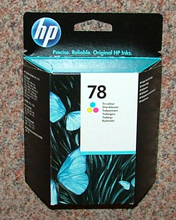 C6578D – Original Equipment HP78 Colour Standard 19ml Yield Cartridge – delivered FAST & FREE! 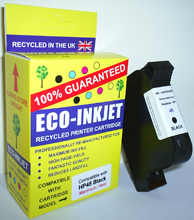 C6578R – Guaranteed HP78 Tri-Colour Remanufactured EXTRA HIGH YIELD cartridge – Delivered FAST and FREE! 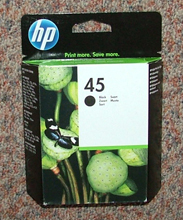 HP45-78R – One HP45 Black and one HP78 Colour PAIR of HIGH YIELD guaranteed remanufactured cartridges – delivered FAST & FREE!